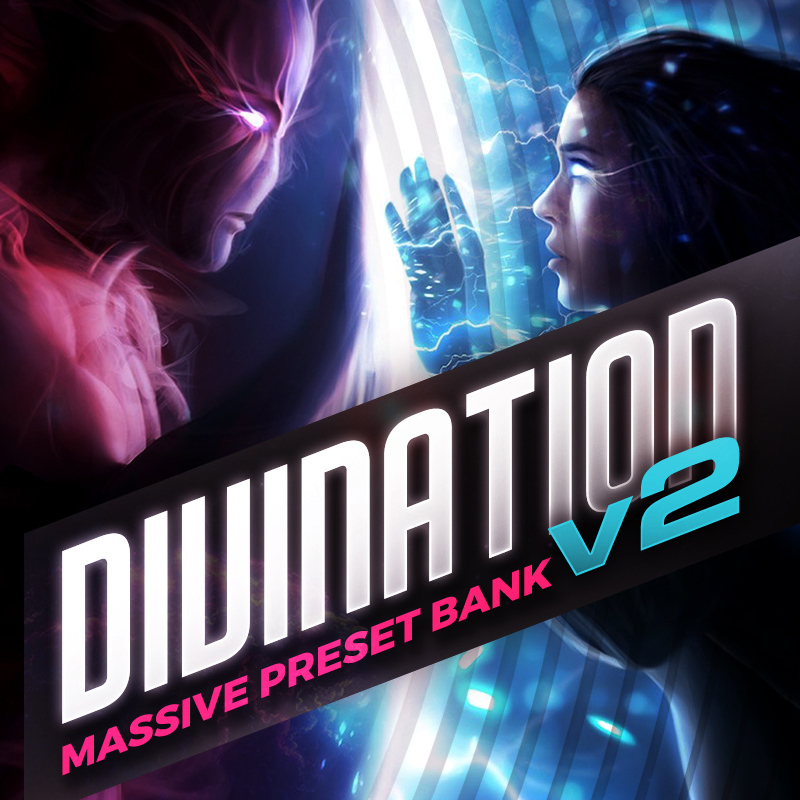 The Divination PresetBank For MASSIVE Was One Of Your FAVORITE Preset Packs For The Massive VST...And So Here Is V2 Baby!!! 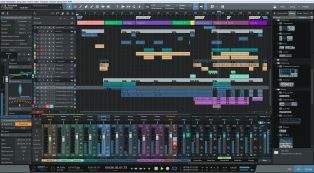 We're Back With An ALL NEW & AMAZING PresetBank Library For The Native Instruments VST "MASSIVE". 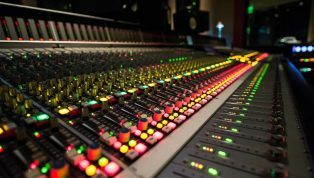 This New V2 Version Has TONS Of Presets 200 PREETS In All , WOA!!! Watch The VIDEO DEMO Below To See This Bad Boy In Action!